If the information published by the source is true, then now Oppo F10 can be called a smartphone dream, because it combines a large display with small dimensions, a flagship platform, a decent battery and a spectacular set of cameras. 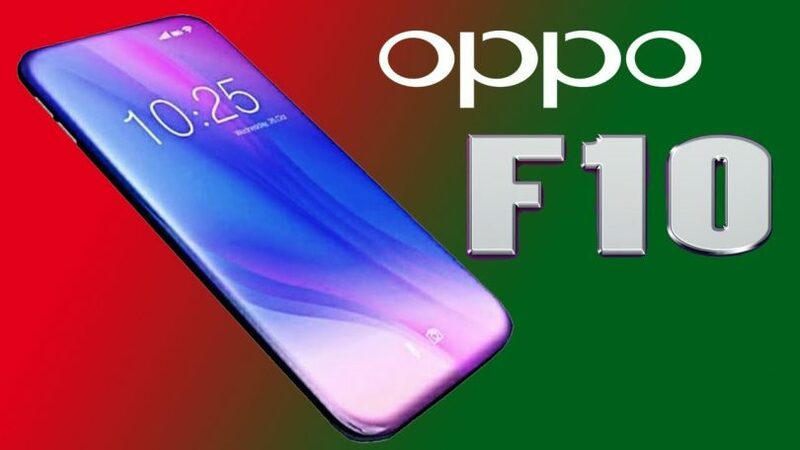 In terms of design, the Oppo F10 resembles the Samsung Galaxy S10 +: according to preliminary data, it will also have a dual frontal camera in the same elongated cut. And yet the source attributes to the F10 curved screen, which was also pampered by the flagship Samsung models of the past generation. Judging by the picture, the fingerprint scanner in this model is integrated into the display. His diagonal, by the way, will be 6.5 inches. And again, the screen will be approximately the same diagonal in the Samsung Galaxy S10 +. In the list of features of the SoC Snapdragon 855, 6 GB of RAM, the main camera with two 12 and 25 Mp resolution modules and a rear camera with four modules with 48, 21, 16 and 8 MP resolution, a 4500 mAh battery pack and support of the proprietary technology of rapid charge Super VOOC. Unfortunately, the source does not report either the release date of the model, nor its at least approximate value.